The AFS Logicwall wall system from AFS Systems Pty Ltd (CSR) helped the builder of a prestigious apartment project in Brisbane save significantly on floor cycles while increasing the floor space. 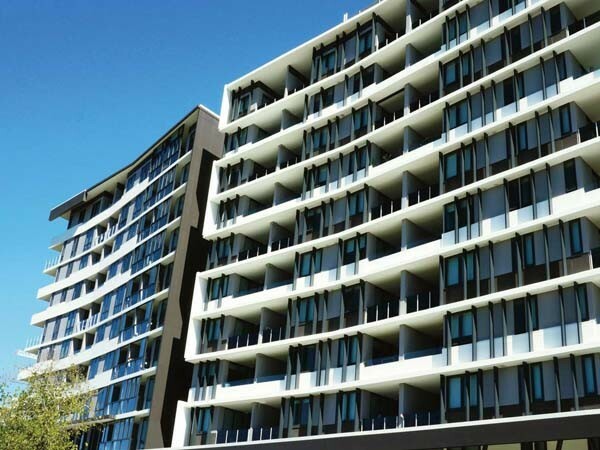 Somer & Staff was engaged to construct the Orion Apartments on Cavendish Road, Coorparoo, Qld. To meet the challenging completion date, the builder approached AFS seeking an alternative structural option. Following their consultation with AFS’ team of in-house engineers during which blade walls were compared against conventional labour-intensive columns, the builder decided to install AFS Logicwall. Somer & Staff benefitted from a structurally superior wall system that reduced floor-to-floor cycles by 8 days per floor. The use of Logicwall blades allowed the lightweight infill walls to be thinner, which increased the saleable floor space for the developer. Being shop-drawn, the AFS wall system greatly reduced onsite waste generation. About 14,640 square metres of AFS Logicwall were used in the project. Appreciating the assistance of the AFS team, Dan Burley, Director, Somer & Staff said he looked forward to working with them across future projects.